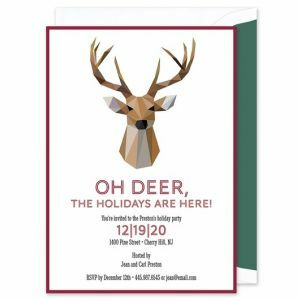 Paper So Pretty is an Award Winning manufacturer of exciting, high quality stationery products known for their "Wigglers". 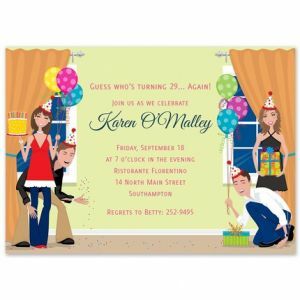 Paper so Pretty emphasizes bold colors and design coupled with high quality paper stock. 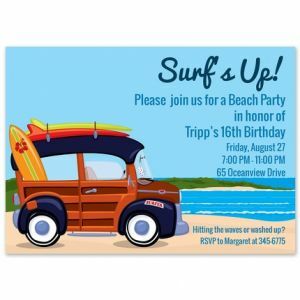 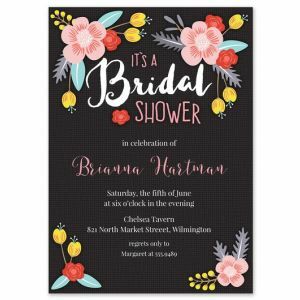 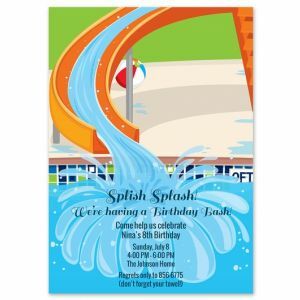 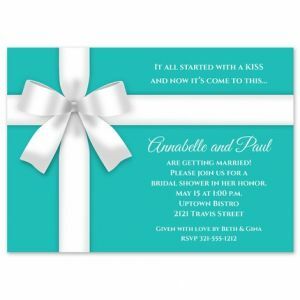 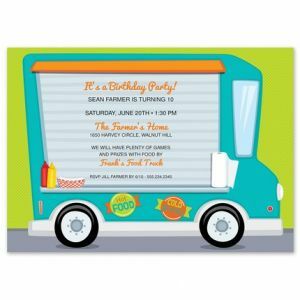 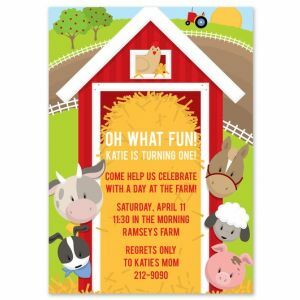 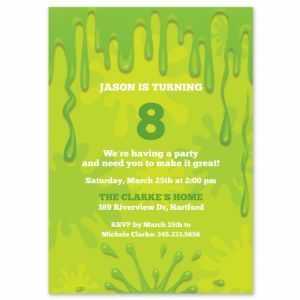 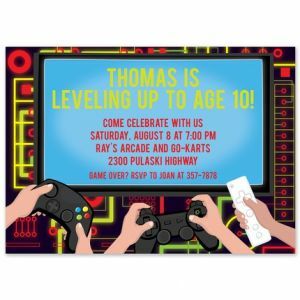 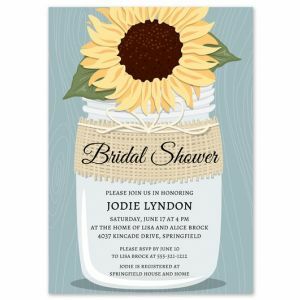 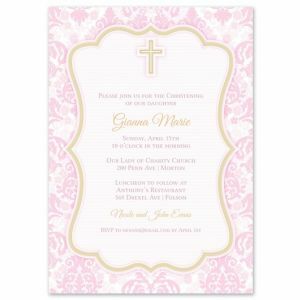 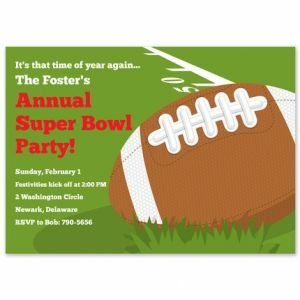 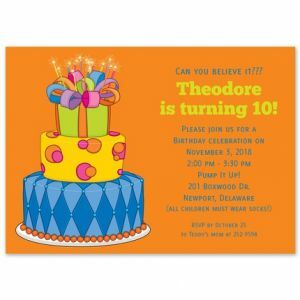 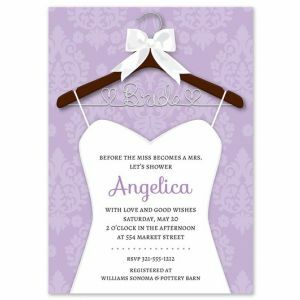 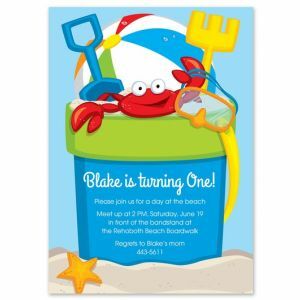 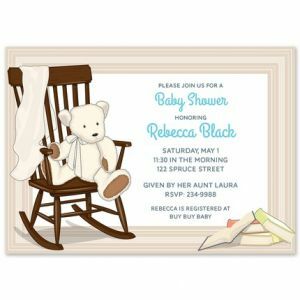 In addition to their "Wigglers" line, they feature die-cut invitations with a variety of embellishments, 6 x 8 and 6 x 9 invitations, and a large variety of designer papers perfect for announcing your next event.